Shikakai is a natural mild hair shampoo and conditioner. 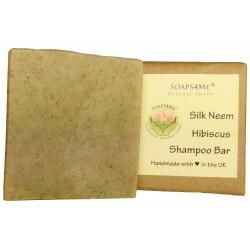 Naturally rich in Vitamins C and D it nourishes the hair follicles, improves hair health, growth and beauty. 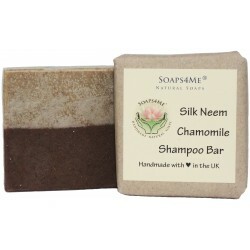 It helps to produce silky, soft and smooth hair with regular use. It helps prevent hair tangling.